Blistex Medicated Lip Ointmen....21 oz. 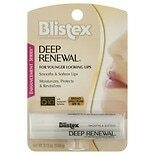 Blistex Deep Renewal Lip Prot....15 oz. 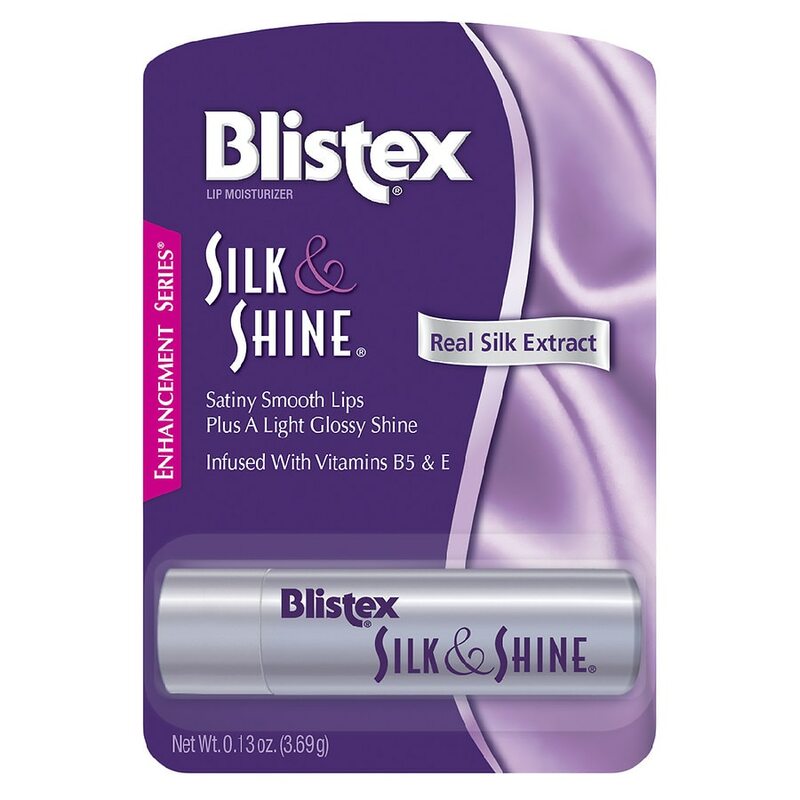 Blistex Silk & Shine Lip Prot....13 oz. Blistex Herbal Answer Lip Pro....15 oz. 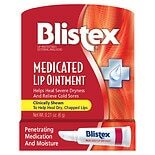 Blistex Medicated Lip Conditi....25 oz. Blistex Lip Vibrance, Lip Pro....13 oz. Blistex Five Star Lip Protect....15 oz. 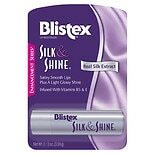 Blistex Complete Moisture Lip....15 oz. Blistex Fruit Smoothies Fresh....13 oz. 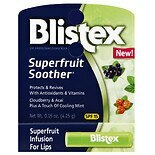 Blistex Fruit Smoothies, SPF ....1 oz.